They say, there's no greater form of human love than that of a Mother's love - I used to only hear that and only realized its' truth when I became a mother myself. I used to say, the first time I laid eyes on my little guy, I felt like my heart made an unconscious decision to love another human being with all my heart. It was intense I tell ya! Yes, I will do whatever it takes to make sure my child is loved, cared for, safe and happy. As a solo momma to my little boy, I vowed to love enough for the both of us for him not to feel the lack of it. I'm sure, my fellow mothers will agree with me when I say - a Mom's nurturing is unparalleled and is a vital part of any child's upbringing. Her love is priceless and timeless. Our words and deeds are proof that make our child know that he/she is loved. Do you remember the countless times we have gotten up in the middle of the night to soothe our crying baby? Despite all the pain and struggles - we only know how to give love, right? 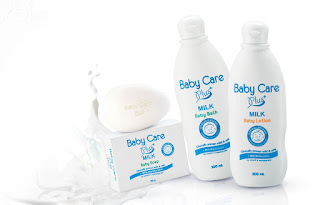 It is truly amazing how Tupperware Brands has captured the essence of a mother's love in its' Baby Care + Milk line of products. 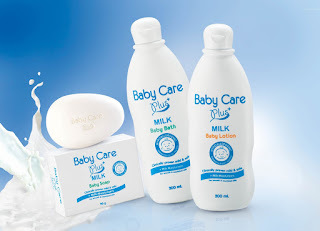 The Baby Care + Milk baby bath soap, lotion and powder champion a child's utmost care, safety and happiness infused with milk moisturizers for smoother, nourished skin, these products are mild and dermatologically-tested which makes it perfect for infant and children. Most mothers would say that our job is the most difficult job on earth, I beg to disagree. We may not get compensated with money nor do we have vacation leaves but a kiss, a hug or a "thank you mama" from our children is more than any amount of treasure money can buy. Travelling to new places with our children may not be classified as an ideal vacation leave but it makes experiencing new things and seeing the world in a different light considered as the perfect vacation leave. Yes, a mother's love may be impossible to describe but it can be understood through experience. With Tupperware Brands Baby Care + Milk line - you will feel a Mother's unconditional and protective love through their nourishing products. My little boss - Choichoi and I.
Tupperware Brands Philippines distributes well-loved brands including Tupperware, Baby Care Plus+, Kids+, Colour Collection, Ivana and White Result. 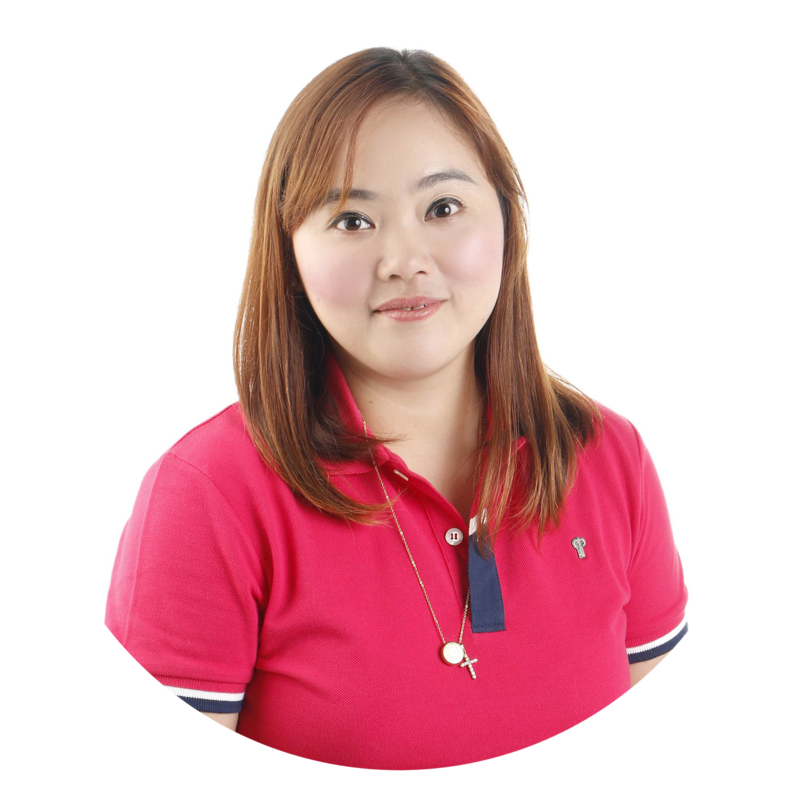 For your questions and inquiries on how to be a dealer, log on to Tupperware Brands, Email: questions@tupperware.ph or call the hotline 867.22.22. Like them on Facebook too: Tupperware.